June 15, 2017 – Senator Cory Gardner (R-CO) helped pass S.722, Countering Iran’s Destabilizing Activities Act of 2017 on Thursday. This legislation increases sanctions against Iran for their illicit ballistic missile tests, arms transfers, and support for terrorist activities. Also included in the legislation was a Russia Sanctions Amendment that contains an array of new sanctions and policy reforms, including prohibiting the Executive Branch from lifting sanctions against Russia without congressional approval, and enforcing new sanctions to combat their cyber-attacks against the United States. The Countering Iran’s Destabilizing Activities Act of 2017 also extends and expands sanctions against Iran, including new sanctions on any entity that knowingly contributes to the continued ballistic missile tests by Iran. Also sanctioned will be any entities that provide financial support for other sanctioned parties. 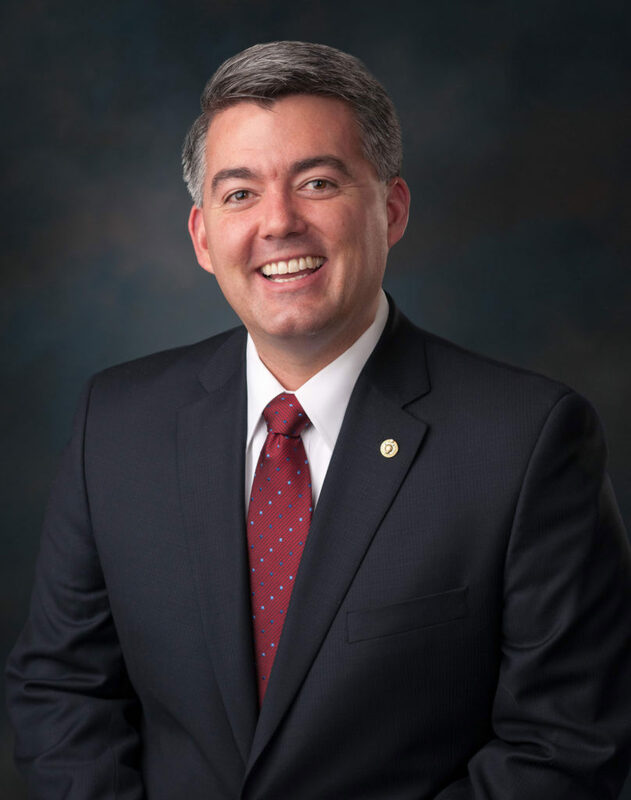 During consideration of the legislation, Gardner led the fight by offering an amendment to protect NASA and commercial space launches, which provides a major economic boost to Colorado. The underlying language in S.722 would have unintentionally sanctioned our nation’s aerospace civil and commercial aerospace industry. Gardner’s bipartisan amendment will allow NASA to move forward with currently planned missions. Without its passage, NASA would potentially have to close up to seven space missions and billions of taxpayer dollars would go to waste. Last year, Gardner ensured similar language was included in the National Defense Authorization Act for Fiscal Year 2017 (NDAA). It is estimated that Gardner’s provision last year could potentially save the DOD as much as $5 billion.